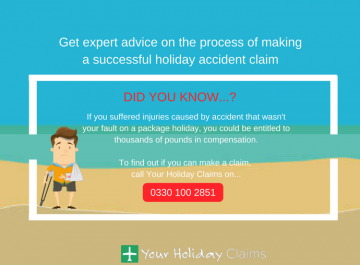 If youve been unfortunate to fall ill on holiday abroad, the legal experts at YourHolidayClaims can provide the advice you need on making a holiday illness claim. Our dedicated solicitors have already helped UK holidaymakers claim more than £1 million in compensation after outbreaks of sickness on holiday around the world. 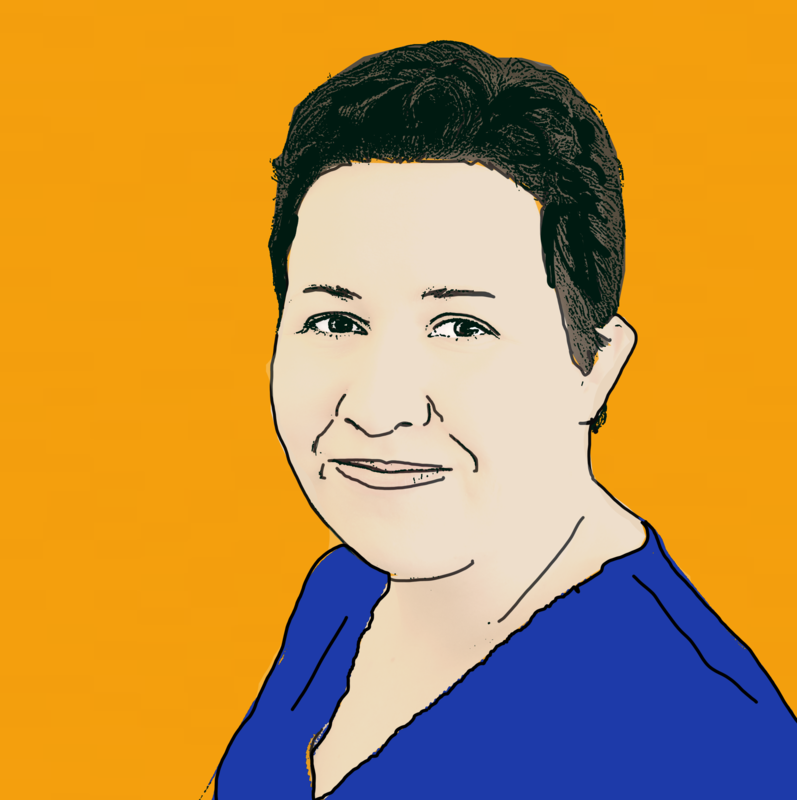 Here, our legal experts take a look at the law surrounding claims for illness on holiday and take a look at whether you may be entitled to make a claim. 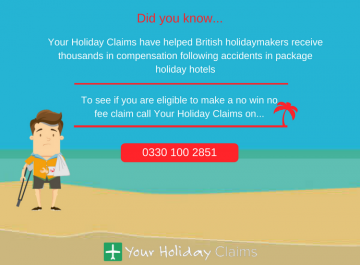 Are you legally entitled to make a holiday claim? 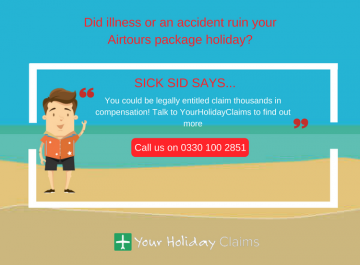 The first step when deciding whether you can make a holiday illness claim is discovering whether you are legally entitled to make a claim. 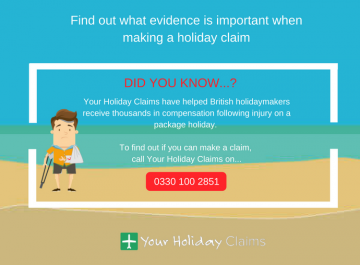 In order to bring a claim, your holiday will need to have been booked as a package within the last 3 years. This means that you will be protected by the Package Travel Regulations 2018. 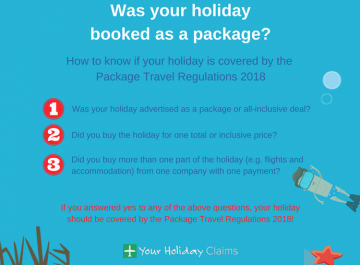 If you are unsure whether your holiday was booked as a package, you can simply provide our legal experts with your booking documents and we will let you know whether you could be entitled to make a claim. 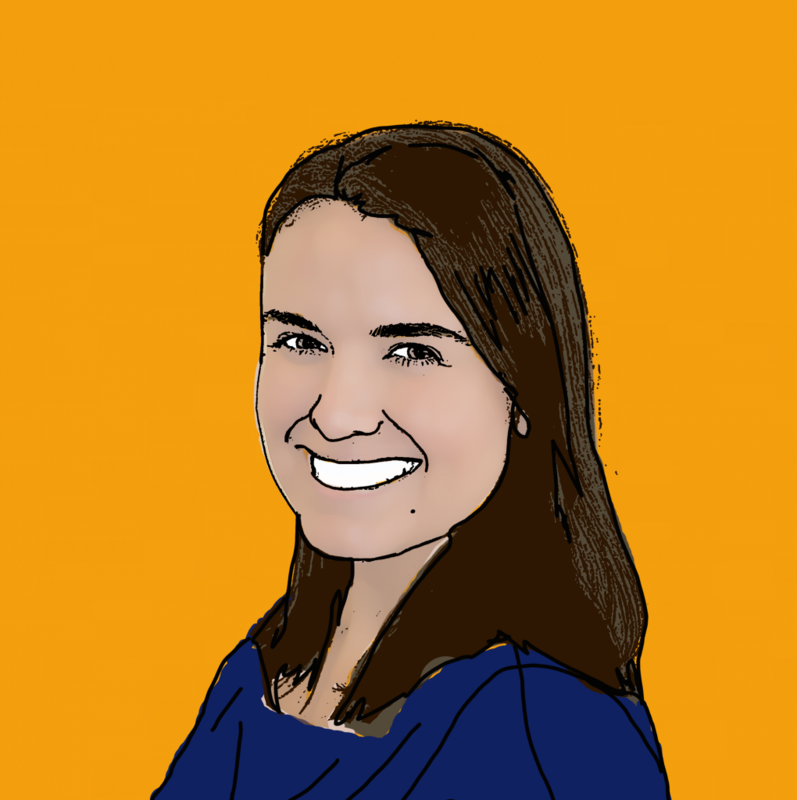 Did you report your illness at the hotel? 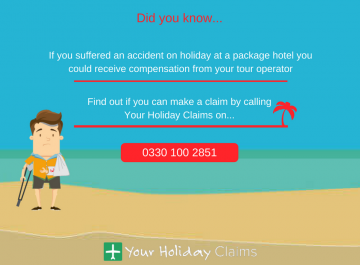 Here at YourHolidayClaims, we would always recommend that you report your illness to a tour operator representative at your hotel. The tour operator rep should complete a sickness form and provide you with a copy of this. Did you require medical attention for your illness? 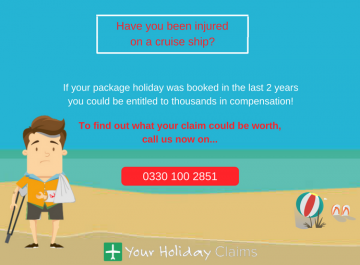 In most cases, if your illness only lasted one or two days it is unlikely that you will be able to bring a claim for compensation against your tour operator. However, if the illness was more severe and you required medical attention for your illness, you could be entitled to make a claim with the experts at YourHolidayClaims. If you have suffered any out of expenses such as medical bills or extra travel costs, these can also be included in your claim for compensation. Did you attend excursions or eat out of the hotel? 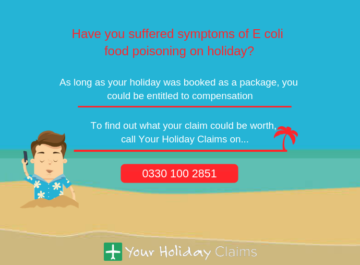 In order to make a claim for holiday illness, it is important that we can demonstrate that the illness was contracted at your hotel. For instance, if you were affected by food poisoning but regularly ate out of the hotel, it could be difficult to prove that the illness was caused at the hotel. Did you take any photographs of poor hygiene standards? Any photographs you have of hygiene failings you notice at the hotel can be used in support of your claim. This could be undercooked food, food left open to contamination or unclean swimming pool water. 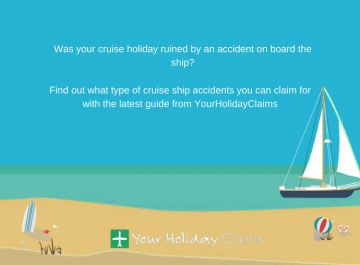 If youd like advice from a dedicated holiday claims solicitors on whether you may be able make a claim for compensation, contact YourHolidayClaims today. 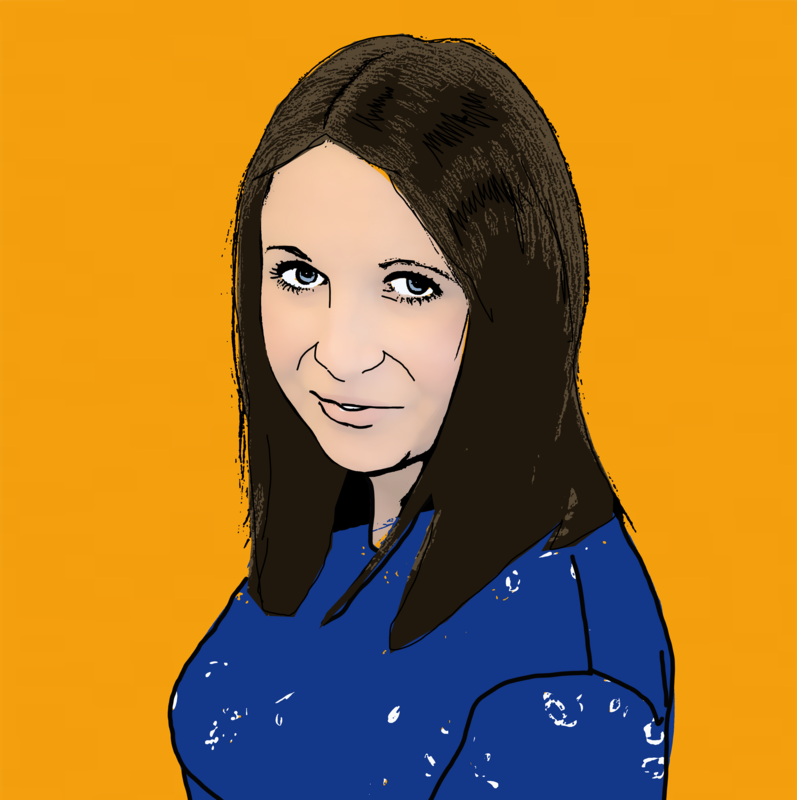 To speak directly to a member of our expert team, call us now on 0330 100 2851. Or, if youd prefer to receive a call-back, you can start your holiday claim online.